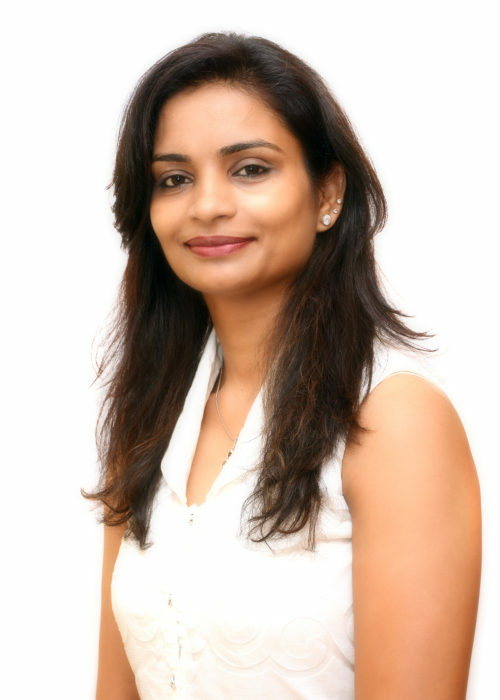 Rajni Jiwane is a founder and CEO of the Strong Vision Data processing, where she is responsible for the strategic planning, accounting and operational initiatives. She holds a bachelor’s degree in Commerce (BCom). She is no stranger to entrepreneurship; at the age of 22 she started her own business of basic training of Computer programs. Prior to start Strong Vision Data Processing she has over 8 years of Team Lead experience in reputed company. Developing a strategy planning is what she enjoyed the most.